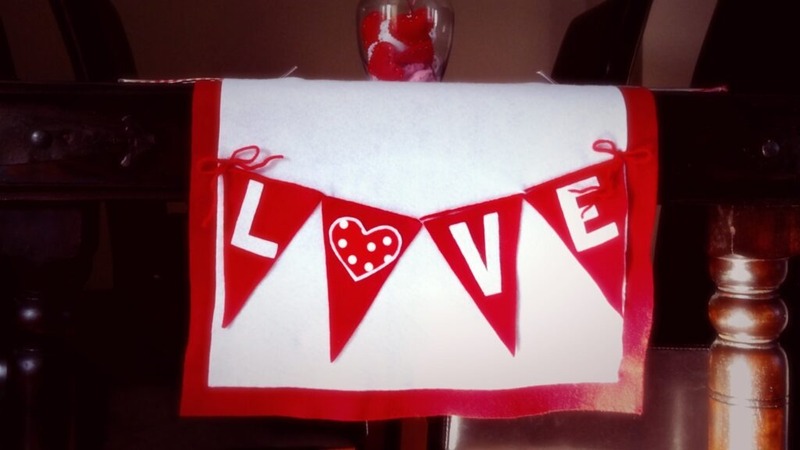 Valentine’s Day is a fun occasion to bring out a little festive decor. 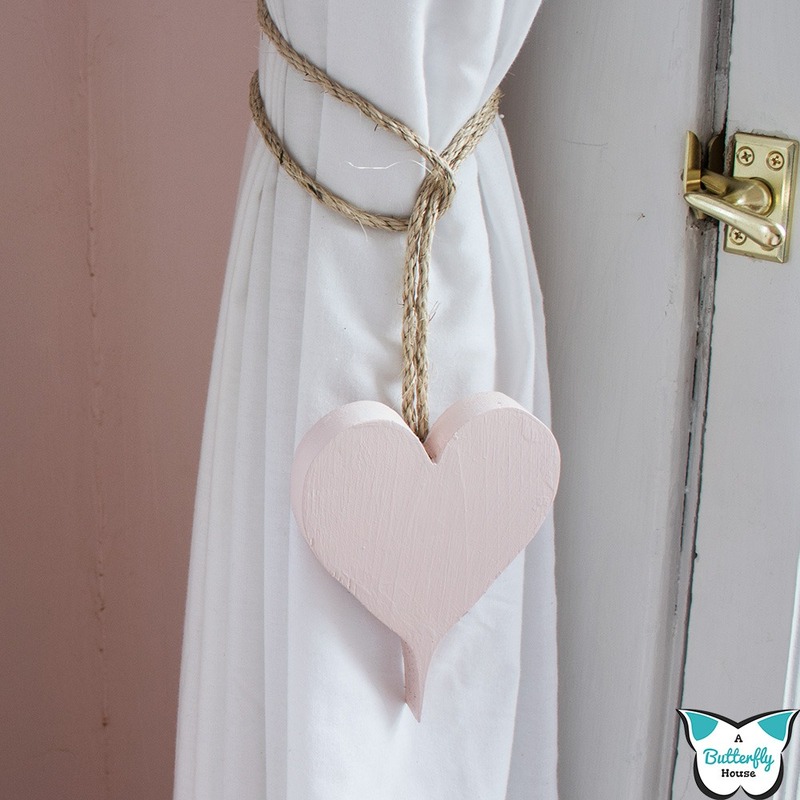 Even if you only add a little red or pink decor for a couple days, it’s fun to add those special pieces. 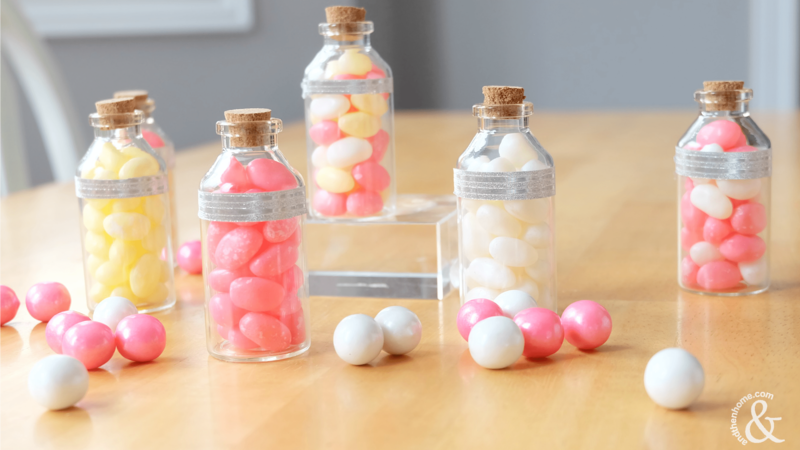 Not sure what to add? 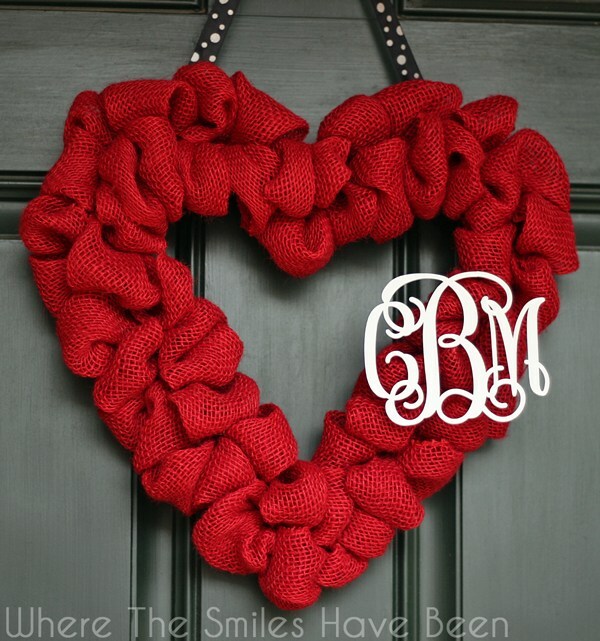 This week we wanted to bring you some ideas on what you can do yourself to create that perfect Valentine’s accent in your home! 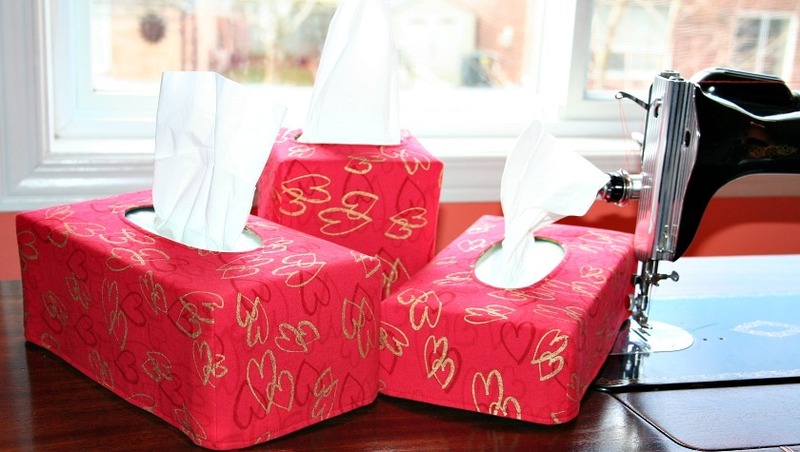 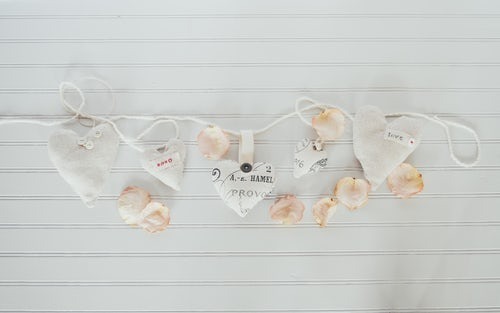 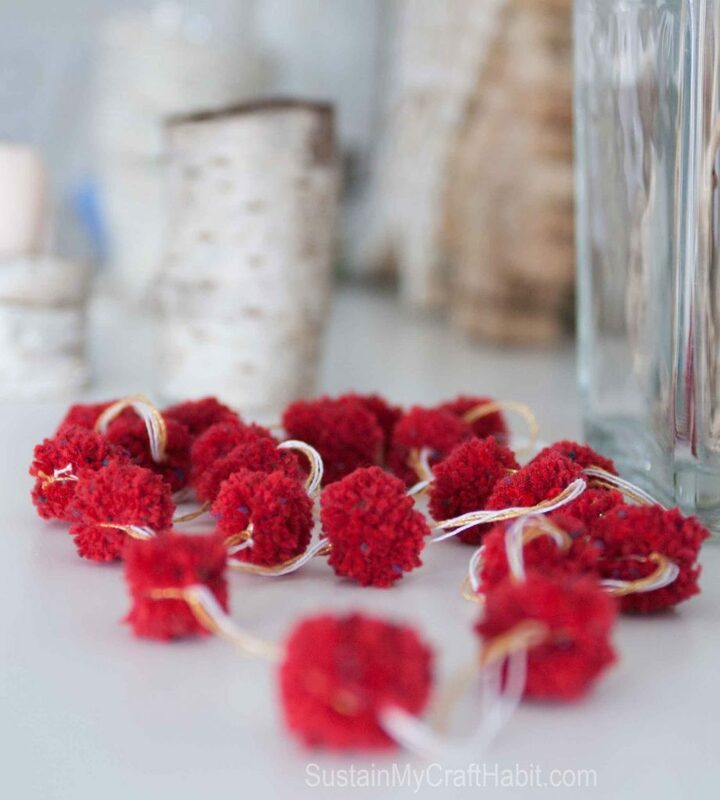 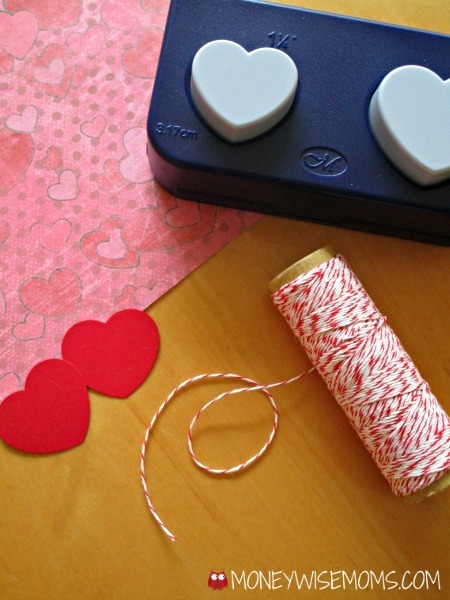 Check out our Fun and Easy DIY Valentine’s Day Home Decorations. 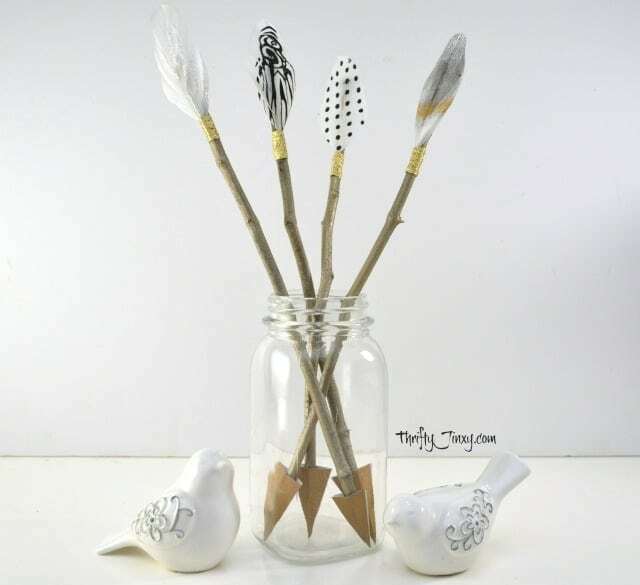 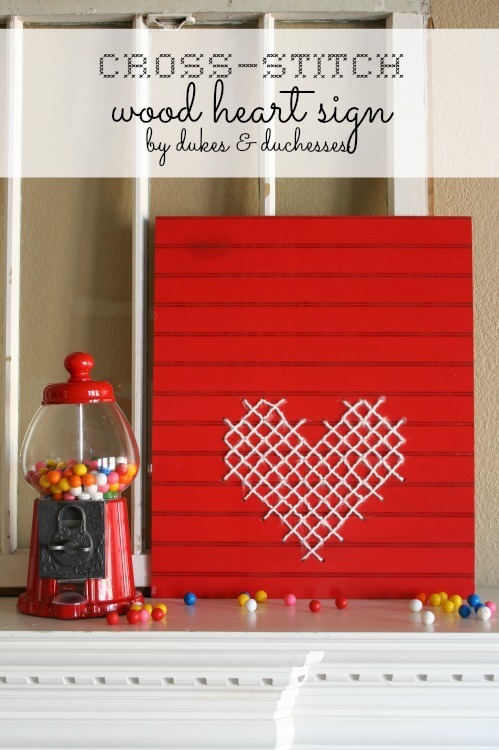 We have gathered the best Valentine’s Day projects and crafts here for you to see. 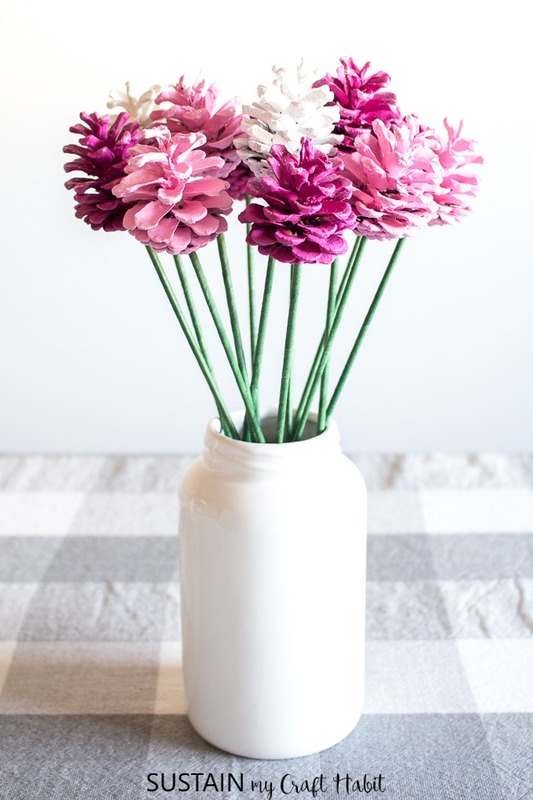 They’re easy and they all look amazing, so no matter which one (or two!) 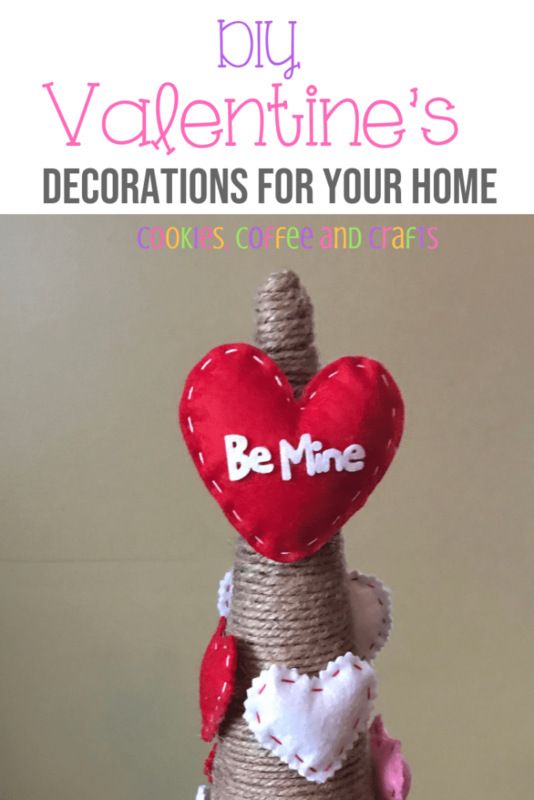 you pick your home will look Valentine’s ready! 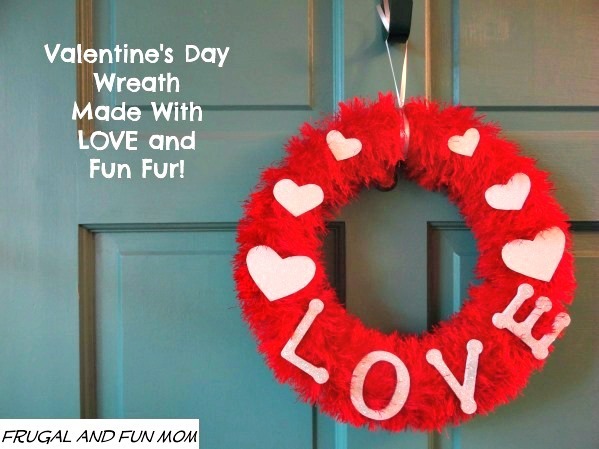 Get the kids involved in some of these crafts, make a gift for a spouse or gift your front door a beautiful red hanger for some lovely curb appeal! 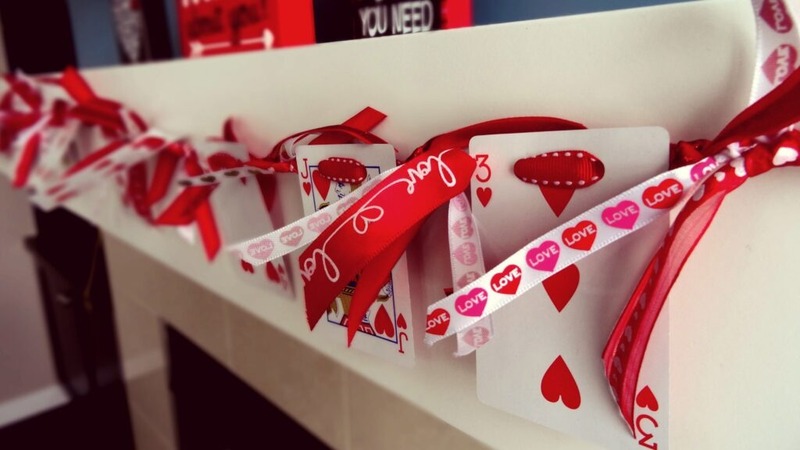 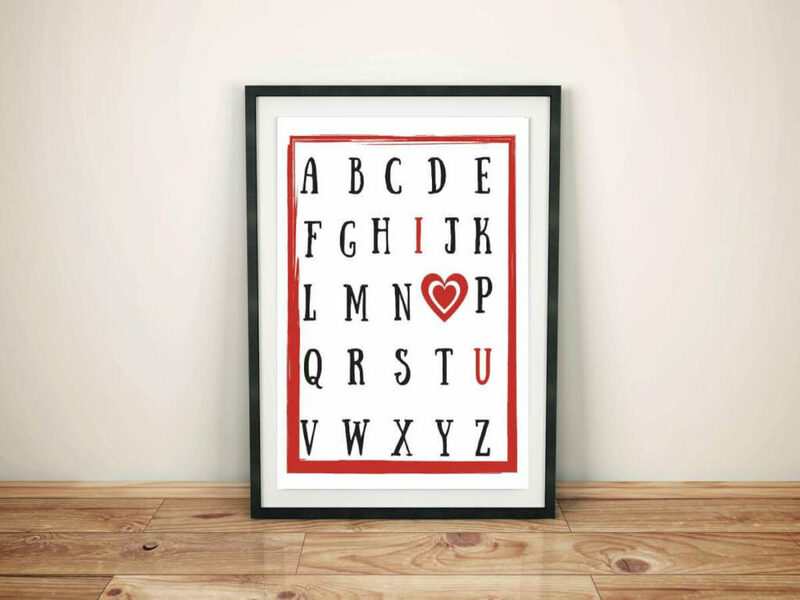 Keep reading for more Valentine’s Decorating Ideas!